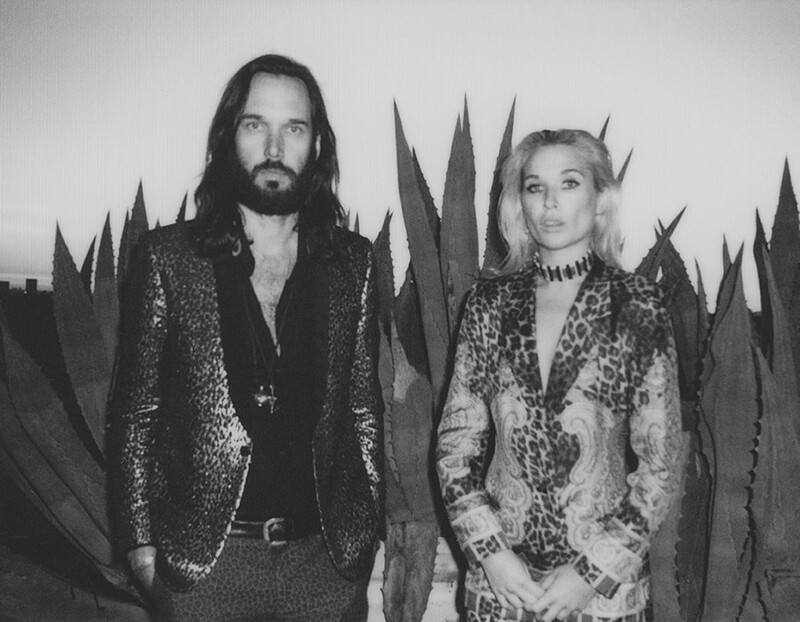 Everybody One of a Kind is the bold new record from Wild Belle. It’s a freaked-out sonic collage of all the things that brought us into their universe: The breezy reggae feelings on Isles, the darker edges of Dreamland, and a vibrant new energy that marries past and future. The album bends genres and busts stylistic boundaries. Dub Reggae, Soul, R&B and Pop are all fair game, as the band lovingly explores this fertile ground. The message that runs through the songs is clear: we’re all “freaks,” we all need love, and we’ve got work to do. As Natalie boldly proclaims in the rallying cry of “We Are The Future,” “This is a revolution.” An early meeting during the making of the album with producer Max Martin brought some things into focus for the band. He felt that there we three elements that made something a Wild Belle song: Natalie’s voice, Elliot’s baritone saxophone, and a reggae rooted rhythm. He asked them to make a number of songs with only these core elements. With this in mind, the band set out to make the most focused and stripped-down record they’ve produced to date. Natalie’s vocals sit front and center in the eclectic world of Elliot’s production. Since the release of their critically acclaimed debut album, Isles, the band has not stopped. They have toured the world, playing Coachella, Lollapalooza, Corona Capital, and Austin City Limits. They have appeared on the Tonight Show with Jimmy Fallon and Conan. They’ve had their music in dozens of television shows and films, and Natalie recently sang the opening theme for the HBO show The Deuce with Elvis Costello. Natalie has exhibited her vibrant collage work in Los Angeles galleries. Elliot has performed with his Peace Bells at the MCA Chicago and the Hirshhorn Museum in Washington D.C. As their individual creative practices grow and develop, the pair have continued to produce their art and music in a very personal and handmade fashion. Everybody One of a Kind welcomes you into a new chapter of Wild Belle’s expanding world.